Haswell is here, but is it the right time to buy a new laptop or tablet? The launch of a new processor line is unlike the launch of any other product. Production is complicated, and quality control must meet exacting standards. This is why Intel’s 4th-gen processors (code-named Haswell), though officially launched, are available in just a handful of systems. This scarcity places consumers in an uncomfortable place ahead of the important back-to-school and holiday shopping seasons. 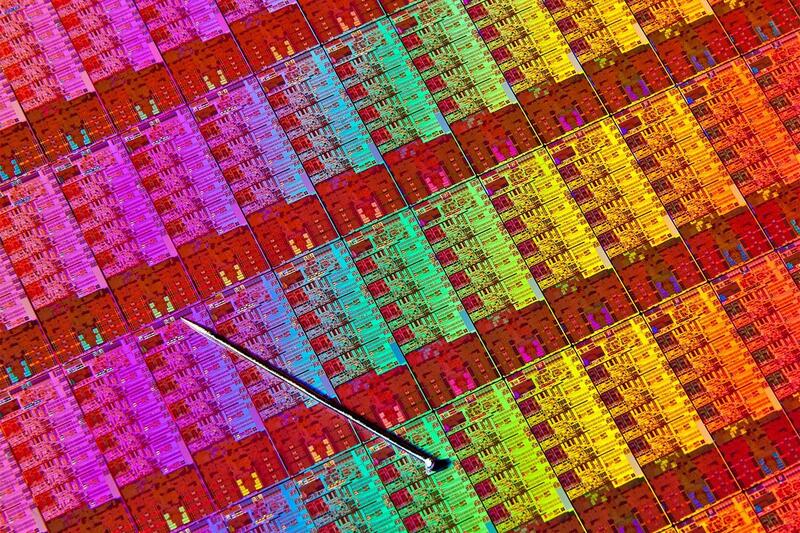 Laptops are popular items, yet many don’t have the new processors. Are systems with 3rd-gen Intel Core parts still worth your money? Let’s take a look. We’ve already covered Haswell’s new features, but we’ve had the opportunity since then to test some systems with 4th-gen hardware and put them through both our performance and battery benchmarks. What are the results? Relative to the 3rd-gen processors, compute performance is almost at a standstill. 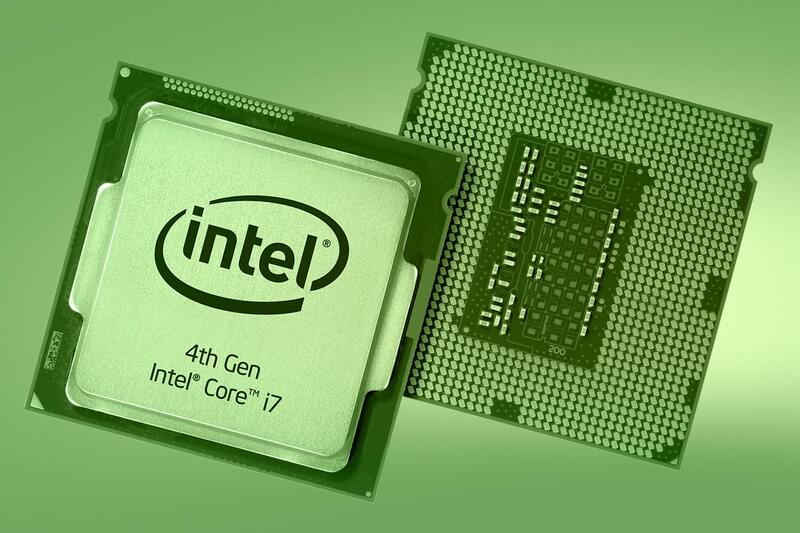 Though there’s been some improvement, it’s quite minor, and we’ve noticed 4th-gen processors coming in just behind their predecessors. The Core i7-4702HQ in the Razer Blade, for example, does not out-perform the Core i7-3635QM in the Samsung ATIV Book 8 or the Core i7-3630QM in the Lenovo IdeaPad Y500. Graphics performance is another matter, however. While we still haven’t been able to test Intel’s high-end Iris and Iris Pro graphics, we have thoroughly reviewed Intel HD 4600 and, since that review, played with HD 4600 on two additional laptops. Benchmarks consistently show the new integrated graphics processor to be far ahead of its predecessor. Apple’s latest MacBook Air, for example, produced a 3DMark Fire Strike score of 774, while 3rd-gen Ultrabooks struggle to crack 500 in the same test. And then there’s Haswell’s most hyped feature: battery life. The new MacBook Air offers almost seven hours of heavy Web browsing, and the new Razer Blade almost cracks five hours in spite of its quad-core processor. An average 3rd-gen Ultrabook scores four hours and thirty minutes in this same test, so the 4th-gen processors are truly a boon to portability. Obviously, there are advantages to the new 4th-gen processors. Though they aren’t much quicker in compute tests, they blow the doors off the previous generation in 3D graphics and battery life. Yet these benefits probably won’t find their way to all laptops until at least the end of this year, and some new models still have last-generation technology. Lenovo’s newly released Yoga 11S, for example, debuted with a 3rd-gen rather than 4th-gen processor. The decision to buy or wait ultimately comes down to what type of system you intend to buy. The old-fashioned desktop PC obviously isn’t the focus of Haswell and is the option which benefits the least. With no major performance increase, and battery life not a factor, the new processors have little to lure desktop buyers. Even the graphics improvement is somewhat trivial, as most modern desktops paired with a 1080p monitor and HD 4600 graphics, despite its improvement, can’t handle many games at that resolution. The story may be different with Iris and Iris Pro, but those IGPs aren’t found on most 4th-gen desktop processors. Minimal gains in compute performance may lead you to think the new processors are unimportant for large laptops … but not so fast! While it’s true that a 3rd-gen processor will be about as fast, it will also offer less battery life and inferior graphics performance. Laptop with 4th-gen quad-core processors are coming to market more quickly than their dual-core counterparts, as well, so the wait is unlikely to extend beyond a few months. Intel has historically given parts with the largest profit margin priority, so basic dual-core laptops will be the last to see widespread distribution of the new architecture. Budget and mid-range systems may not even see widespread adoption of Haswell before the holiday shopping season is over. If you have a laptop already in your sites, go ahead and buy it. The wait may not be worth the benefits. Intel’s new processor keeps performance on par while drastically reducing power consumption and bumping up graphics performance, all of which makes for a better Ultrabook experience. Currently just a handful of systems, such as the MacBook Air and Sony Vaio Pro, have a 4th-gen processor, but more systems should see a refresh over the coming months, and the improvements will be well worth the wait. Along with Intel’s announcement of new processors also came the creation of new terminology: the “2-in-1,” formerly known as a convertible laptop or dockable PC. Intel’s Haswell press release promised that about fifty new devices in this category will arrive in the latter half of 2013, so consumers should wait to see what these products can offer. There may be new designs that out-class anything on the market today. Those looking for a good deal are no doubt starting to circle the Internet, waiting for price drops on 3rd-gen laptops. This is not a bad tactic, but consumers should have reasonable expectations. Intel laptops don’t have a history of massive price-cuts when a new generation is announced. What you’ll usually see is a modest reduction, perhaps 10 to 20 percent, and the older model might sell alongside its newer brethren for months. In some extreme examples, laptops with old technology can sell for years; you can still buy a Zenbook with a 2nd-gen Core processor for $580. Don’t’ forget to compare the prices of old laptops against new systems, however. That 2nd-gen Zenbook looks nice at first glance (it’s almost half the price of a 3rd-gen version! ), yet it doesn’t compare well to the IdeaPad U310, which has a 3rd-gen processor for $530. What do you plan to do? 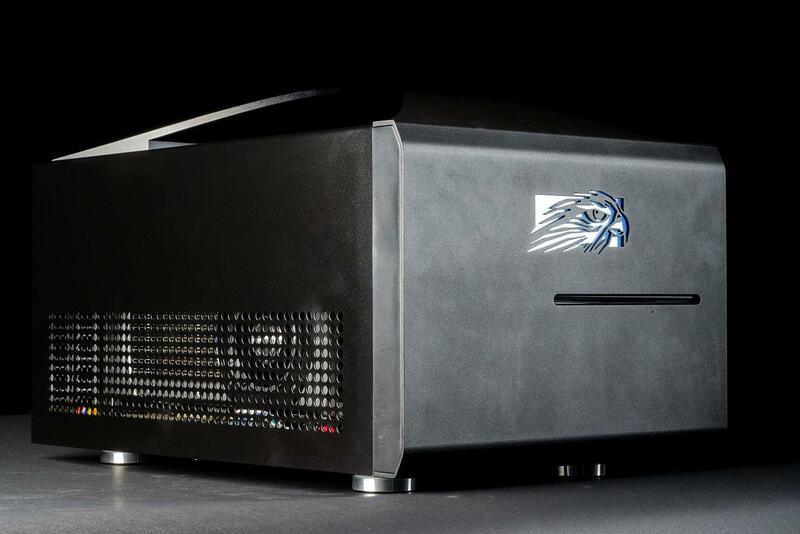 Buy now, or wait for Haswell to make its way into more PCs? Let us know in the comments below.